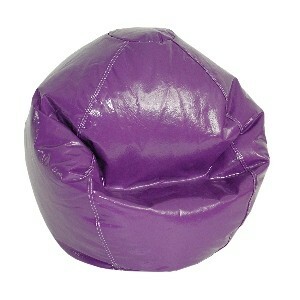 For your casual furniture needs, why not try the Wetlook Junior pure bead bean bag chair in grape? 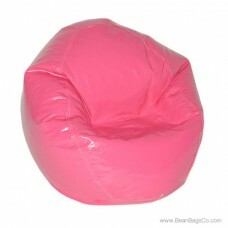 The great look of the vibrant purple color of this fantastic bean bag lounger is second only to its quality construction. 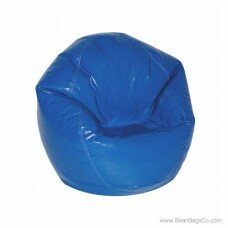 The bright pop of grape in your family room or children’s bedroom will catch the eye, but its comfortable PVC vinyl exterior and ergonomic pure bead fill will capture the heart. Junior furniture does not have to look shoddy or cheap. 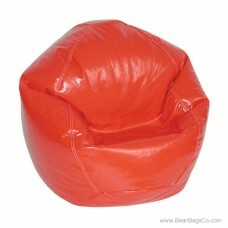 The Fun Factory bean bag loungers are constructed of sturdy material and their ultra-bright and shiny PVC exteriors are guaranteed to stand up to the toughest wear and tear. 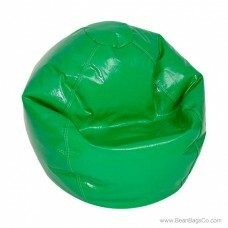 In fact, this functional piece performs equally well as adult furniture for your casual areas. No matter where you put it, a pure bead bean bag lounge chair in stunning Wetlook grape will work with all your modern and eclectic furnishings and provide hours of seating comfort for all ages. 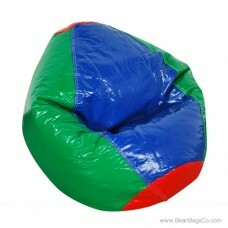 This is also available in all of these other colors: green, hot pink, red, dark blue and multicolor. 28" x 27.5" x 21"